The European Commission has dismissed claims that it was ‘discriminating’ against British businesses by starting contingency planning for a possible ‘no deal’ outcome, in the latest row over the UK’s access to the single market after it formally leaves the EU next year. A leaked letter from Brexit Secretary David Davis to Prime Minister Theresa May published by the Financial Times on Tuesday (9 January) contended that the EU was discriminating against the UK and damaging its businesses by preparing for ‘no-deal’ when Article 50 talks formally conclude in March 2019. The letter, sent in December, accused the Commission and EU agencies of having “adopted a number of measures that put contracts and agreements at risk of being terminated in the event of a ‘no deal’ scenario”. These would “require UK companies to relocate to another EU country”. Davis added that although his department’s legal team had “low” chance of succeeding with a legal challenge against the Commission, “we cannot let these actions go unchallenged”. 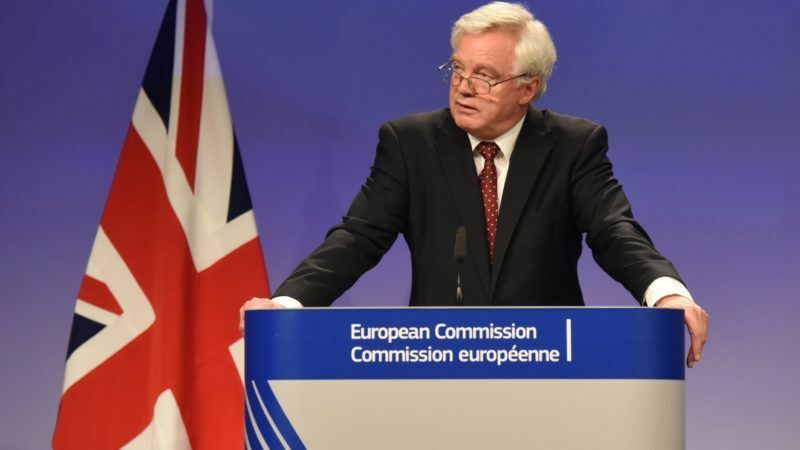 The EU and its institutions should take account of the Joint Report agreement by EU and UK governments in December, which included a commitment to a transition period during which the UK would retain access to the single market, the Davis letter argued. Addressing reporters on Tuesday (9 January), European Commission spokesman Margaritis Schinas denied that the Commission was discriminating against the UK. “We are surprised that the UK government is surprised that we are preparing for a scenario announced by the UK government itself,” he said. British Prime Minister Theresa May said yesterday (7 January) she would announce changes to her ministerial team soon, with media reports saying her foreign, finance, interior and Brexit ministers would keep their jobs in a reshuffle starting today. “We take these words very seriously. It is therefore only natural that we prepare for every eventuality,” he added. 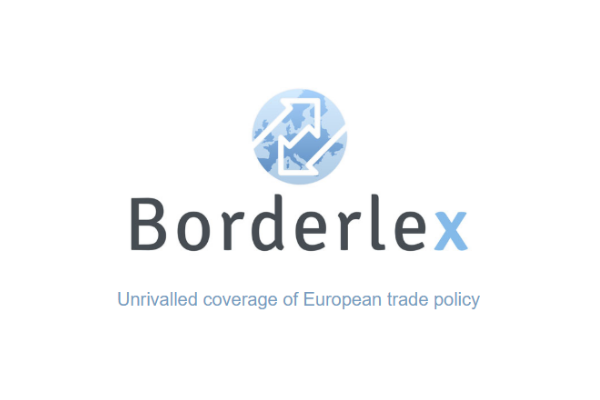 Leaders of the main business lobby groups have repeatedly expressed concern about the impact of a ‘cliff edge’ effect if the UK leaves the single market without a successor trade deal. The Davis letter also drew short shrift from senior MEPs. “A no-deal Brexit would leave countless people, businesses, traders, universities and service providers in limbo, harm our economies and be very costly to public exchequers. It is in the interests of no-one,” Richard Corbett, leader of the Labour MEPs, told EURACTIV. “Business uncertainty has been created because of the UK government’s decision to leave the single market, not because of EU contingency planning,” added Liberal MEP Guy Verhofstadt, who leads the European Parliament’s negotiating team on Brexit. Dumb David – waving or drowning? – the latter I think. Still, looking on the bright side – one needs something to laugh at in early January & Tory dolts deliver every time. 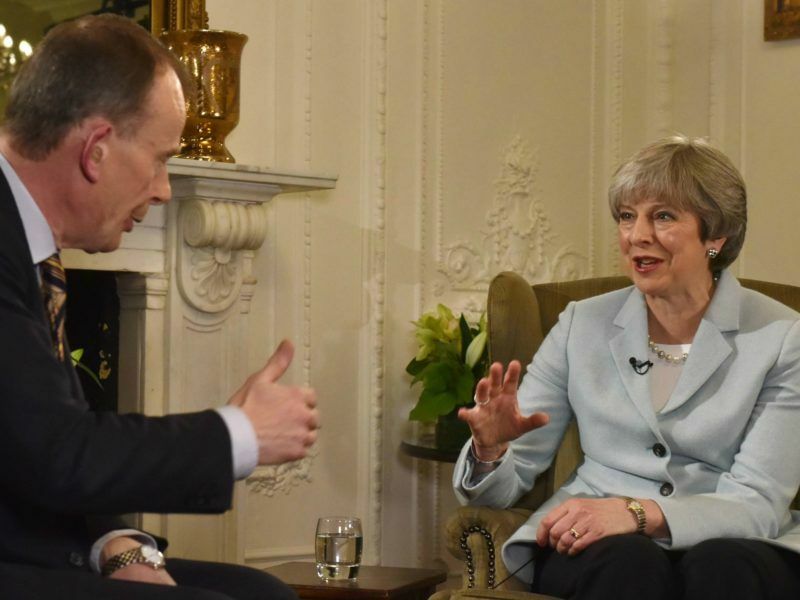 Davies the Dolt & the Maybot – what a team they make, showing everybody the competence of the Tories, strong n stable, steady as she goes…. down down donw. Like in the past UK will try to influence EU in order to serve ITS INTERESTS. This is why, EU should have a strong deal of trade, and implement EU interests also in the EU executive and its funding! How much money goes to the UK citizens that work in the Commission, the Council and the Parliament? 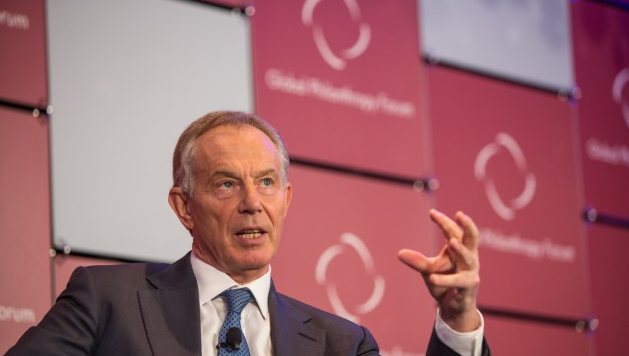 How much money goes to NGOs, and think tanks that put pressure to EU businesses? UK is very efficient and the EU should catch up.